Block B is one of the second generation South Korean boy groups. The group consists of seven members: Taeil, B-Bomb, Jaehyo, U-Kwon, Park Kyung, Zico and P.O. They have been active for nearly a decade since their debut. Now, Block B is one of the most popular boy groups in South Korea. Block B has never undergone member changes since their debut. That’s actually quite rare for a boy group to last that long without a single change. Now, let’s take a look at Block B’s debut! Block B debuted on April 13, 2011, under Stardom with the song New Kids on the Block. In early 2011, Stardom announced that they would be spending $1.4 million USD to create a hip-hop group under their Creating Korea’s Eminem Project. The group’s debut song is called Freeze!, but, unfortunately, it was banned by the Commission of Youth Protection because it was too explicit for Korean television. Following the banning of the song, the album could not be sold to minors under the age of 19 and could not air on television until 10 pm. Stardom then took action by changing some of the song’s lyrics. Finally, Block B was able to perform on national television. Their first debut appearance is on KBS’s Music Bank on April 15, 2011. Their debut song Freeze! is about meeting a girl at a club and wanting her, so they decide to follow her (figuratively). But, when Block B comes closer, she goes further away, thus they tell her not to go. This song has a funky beat and is quite catchy. Their lyrics are fun because they add some catchphrases such as “kung kung kung”, “dung dung dung”, and “zoom zoom zoom”. Even though the song doesn’t really show strong vocals, the rap part is undeniably good. After their debut, Block B got quite a lot of attention from the public with many people taking interest in them. This brought forth curiosity about the members and their past. 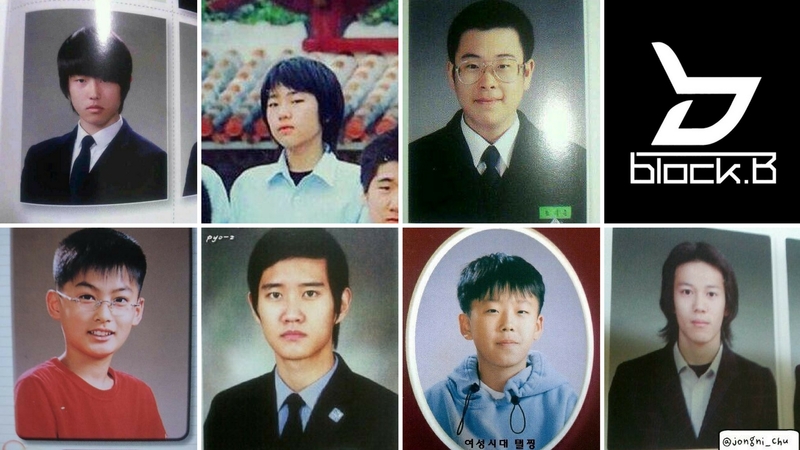 The photo above shows Block B members before their debut. 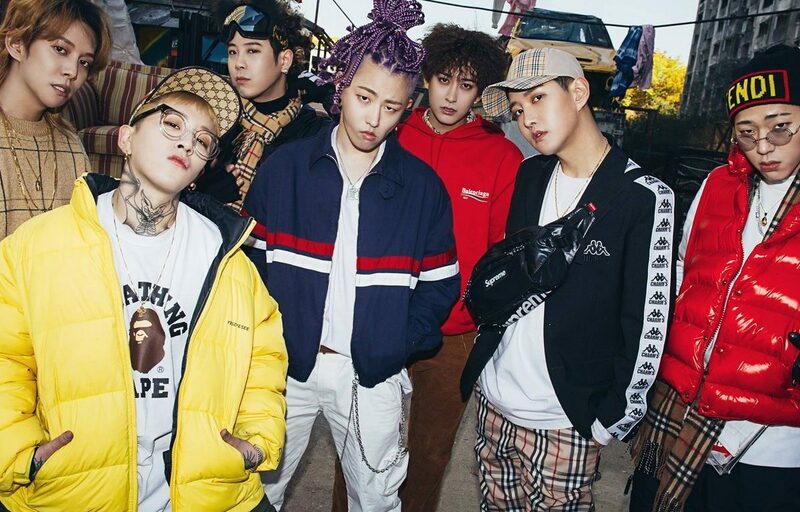 From left to right respectively are U-Kwon, Zico, and P.O., and the second line includes, from left to right, Jaehyo, B-Bomb, Taeil and Park Kyung. Before joining Block B, Zico and Park Kyng were underground rappers that went by the names “Nacseo” for Zico and “Holkae” for Park Kyung. Jaehyo is an ulzzang (South Korean slang that means “best face” or “good-looking”) and was featured as Mnet’s male ulzzang back in 2007. 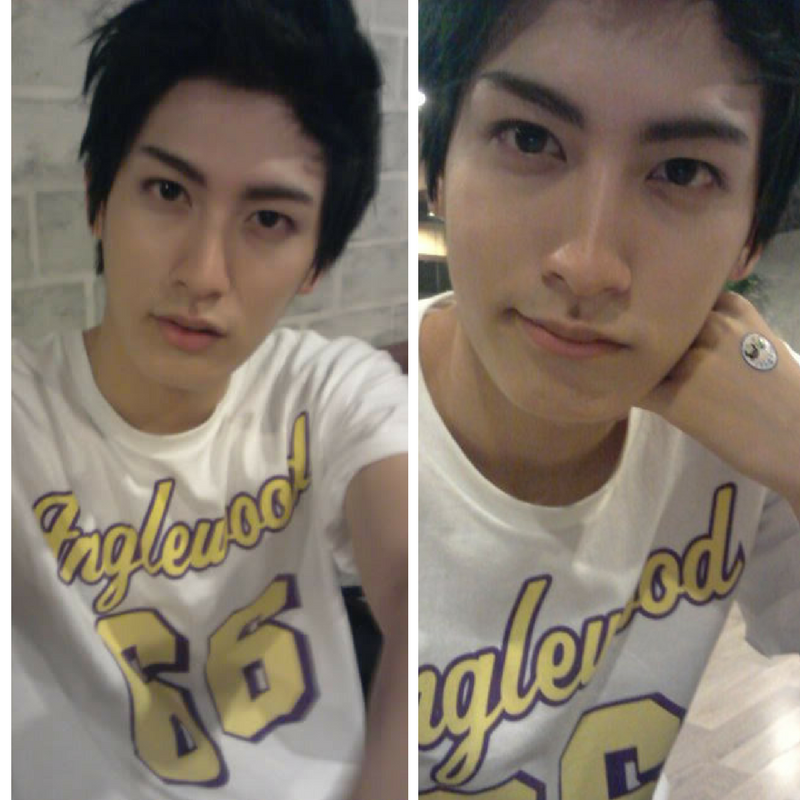 Jaehyo also trained to become a Beast member but did not make the final line up due to an injury. He finally made his debut with Block B in 2011. Another story came from P.O. He said that he actually failed in Block B’s audition. But, he made it to the final line up after losing 10 kg of weight. After their successful debut in South Korea, in 2015, Block B made its official Japanese debut with the release of the song Very Good (Japanese Version). The song debuted at number five on the Oricon weekly chart and number seven on the Billboard Japan Hot 100. Their debut was then followed by a pair of concerts in Tokyo on January 16 and 17 that attracted more than 5,000 fans. They also released a CD for their debut in Japan. 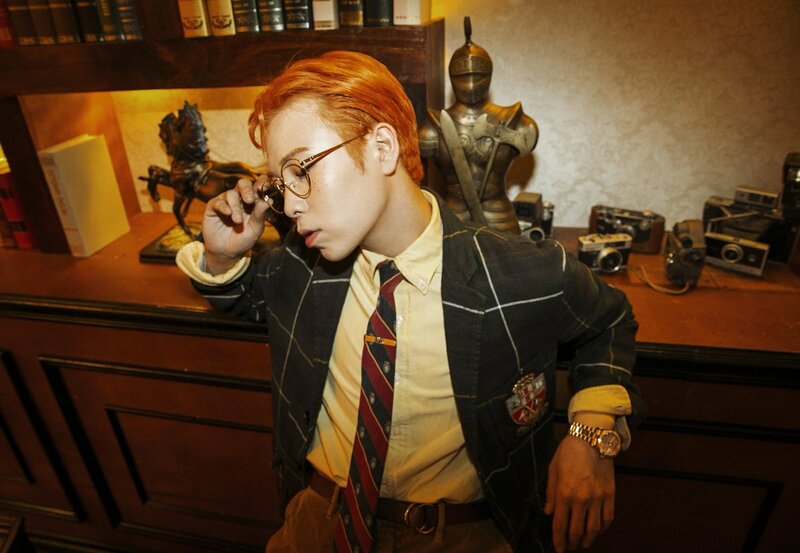 Block B member Zico officially debuted as a solo artist on November 7. 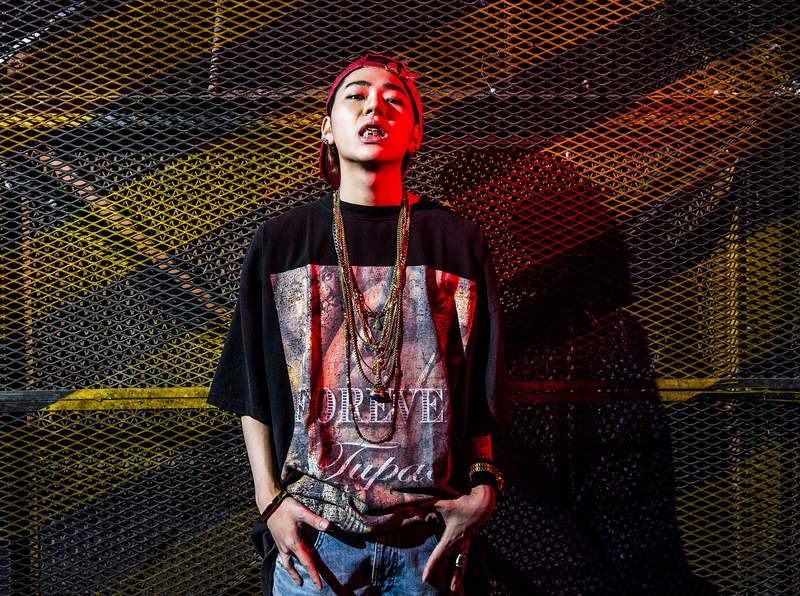 He released his official solo debut single titled Tough Cookie featuring the rapper Don Mills. Before officially debuting as a solo artist, Zico had quite a lot of solo activity. He had been featured with many artists before such as Hyuna, Loco, Davichi, etc. His debut song Tough Cookie won an award at the KMC Awards 2014 in the Best Rap Song category. 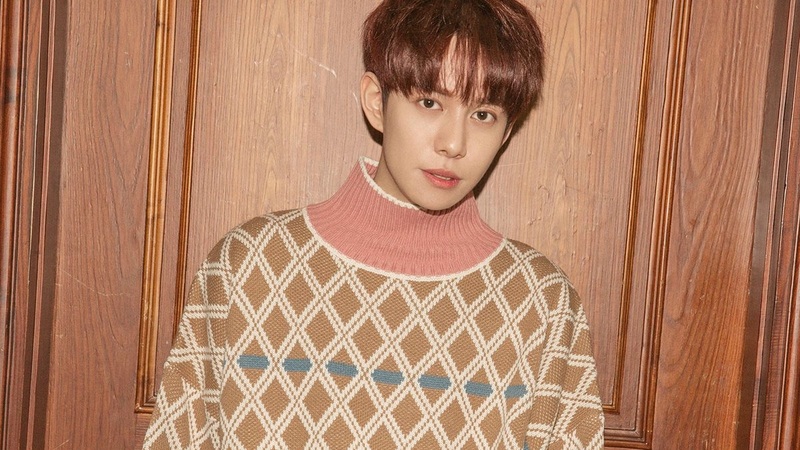 Park Kyung released his song as a solo artist in 2015. His debut song is titled Ordinary Love which he sings with Park Bo-ram. 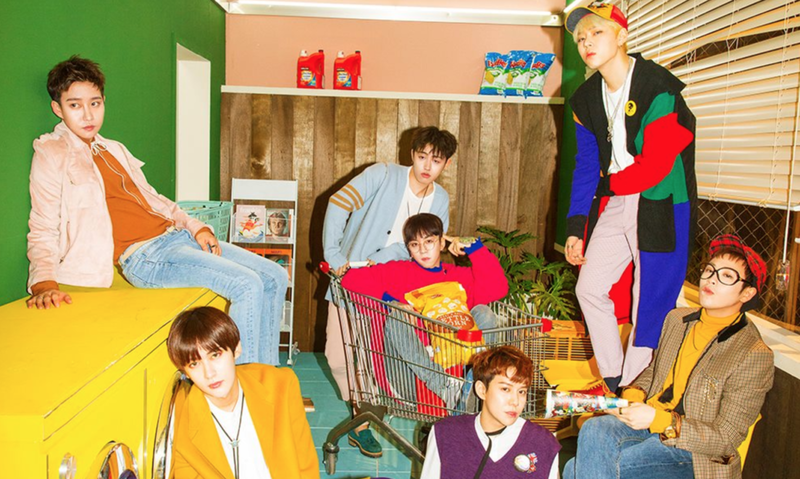 The single topped multiple Korean real-time charts the day of its release and went on to debut at number one on Melon as well as number three on the Gaon Weekly Digital Chart. Block B’s first subunit debuted in April 2015. The subunit is called Bastarz and debuted with 3 Block B members: P.O, U-Kwon and B-Bomb. The subunit’s album was released on April 13 along with a video for the title track, Conduct Zero, and it debuted at number three on the Gaon album chart. Later, Bastarz released a Japanese version of Conduct Zero in October. The song reached #20 on the Oricon weekly chart.